Fabulous single story home with bonus room upstairs located on gorgeous corner lot with mature trees. 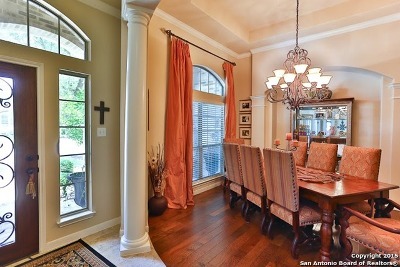 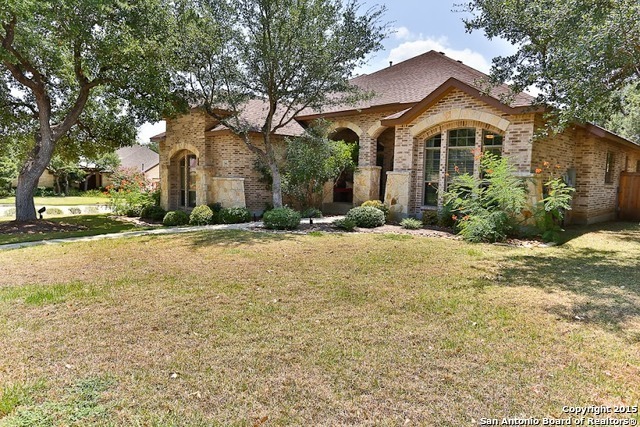 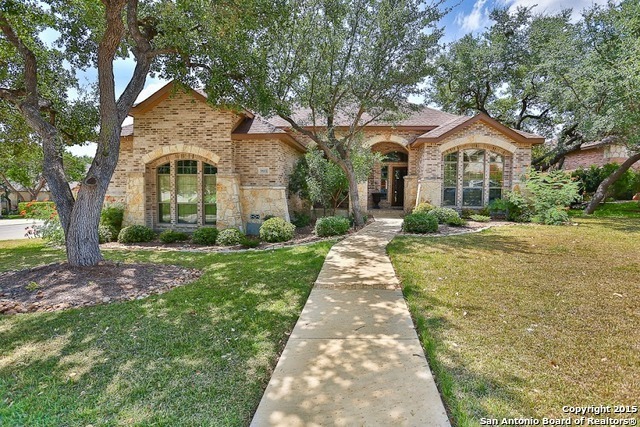 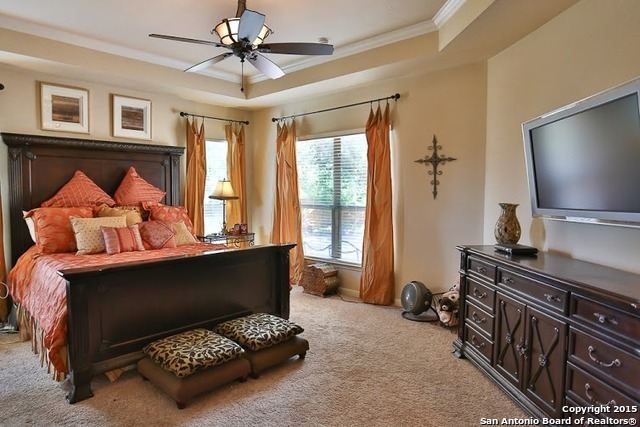 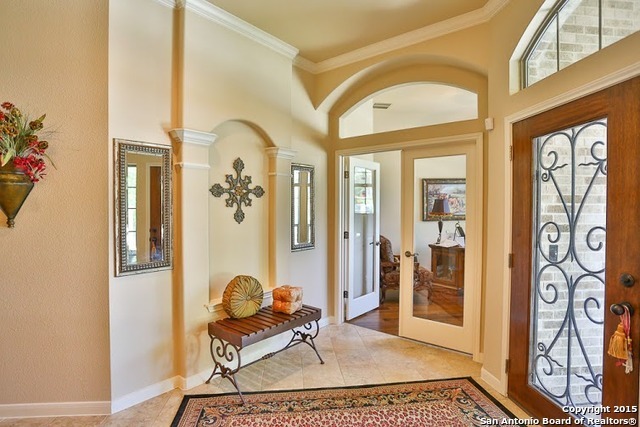 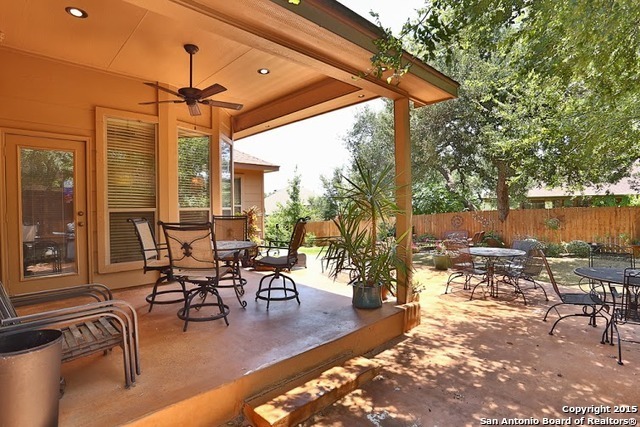 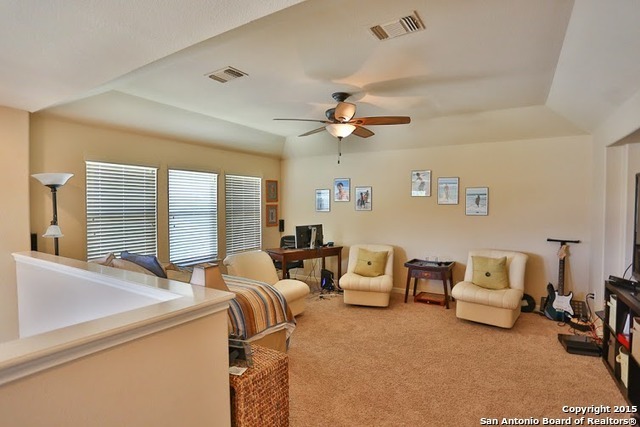 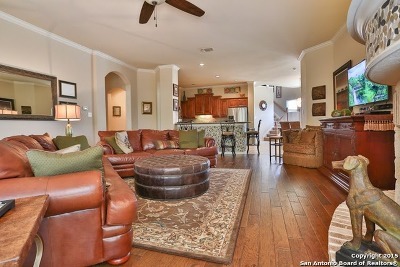 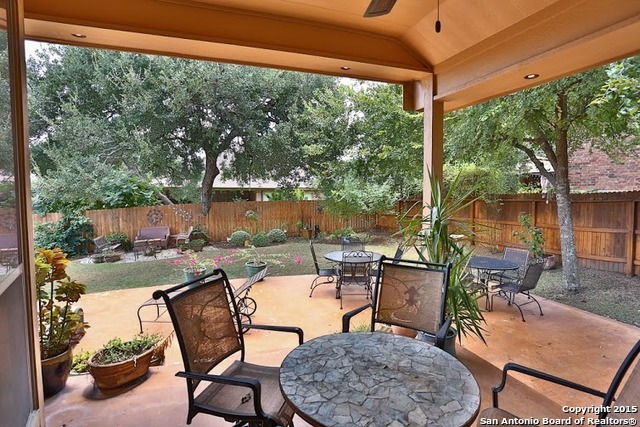 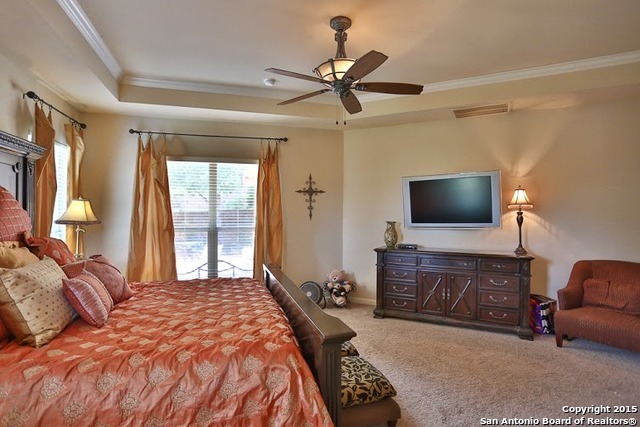 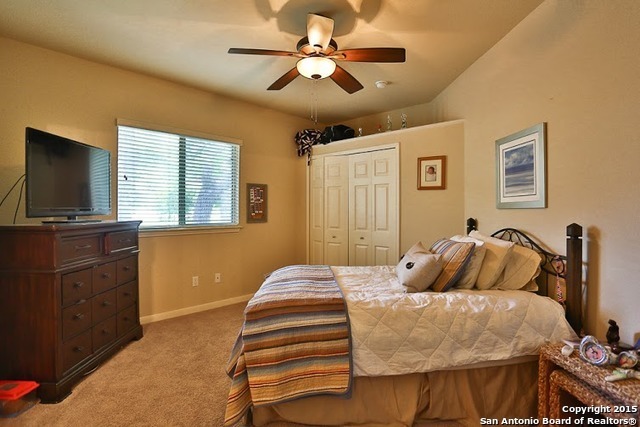 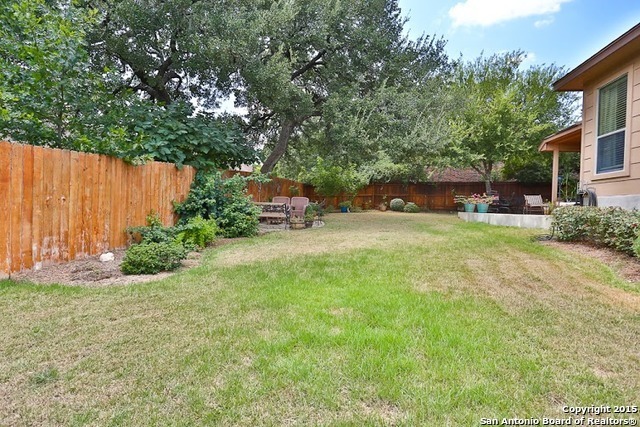 Wood floors in dining, study & family rooms and newer carpet in bedrms. 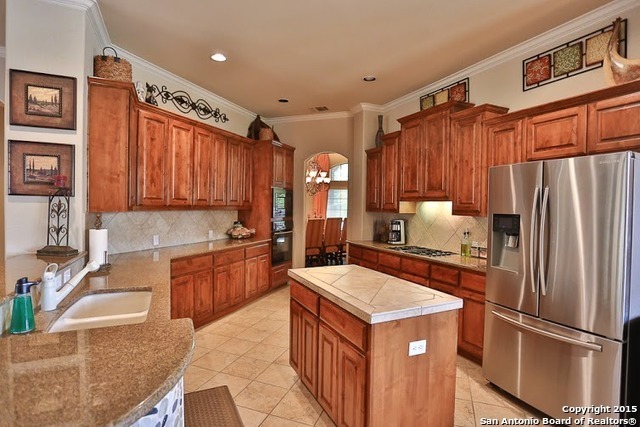 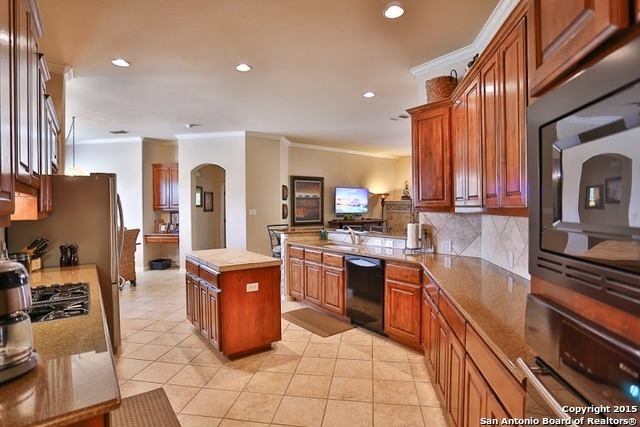 Island kitchen with bountiful granite countertops and built in appliances including gas cooking is a gourmet&apos;s delight! 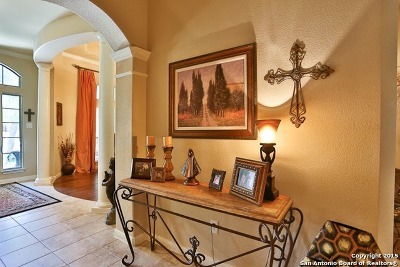 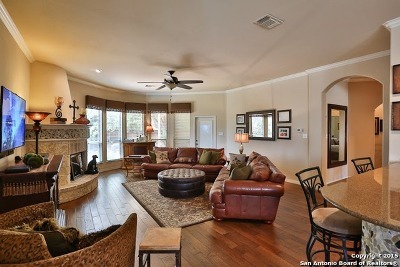 Generous sized family room with Santa Fe inspired fireplace and wonderful windows. 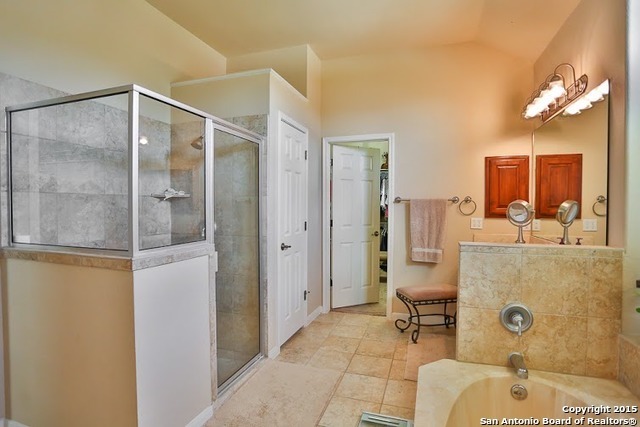 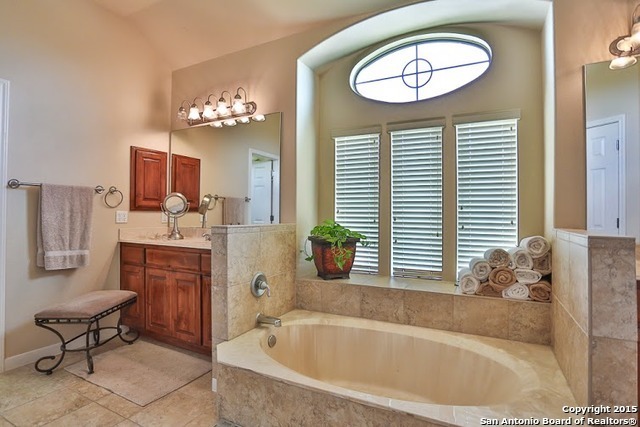 Luxurious master has wonderful angles plus oversized tile shower & recessed garden tub for ease in access. Study has double door entry. 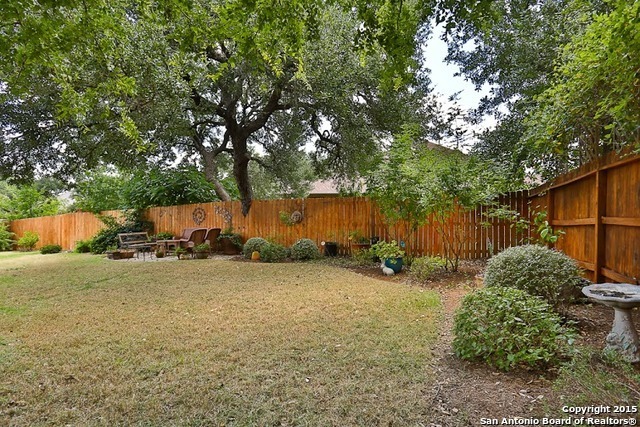 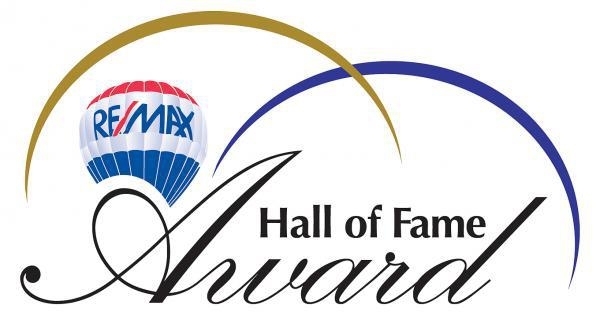 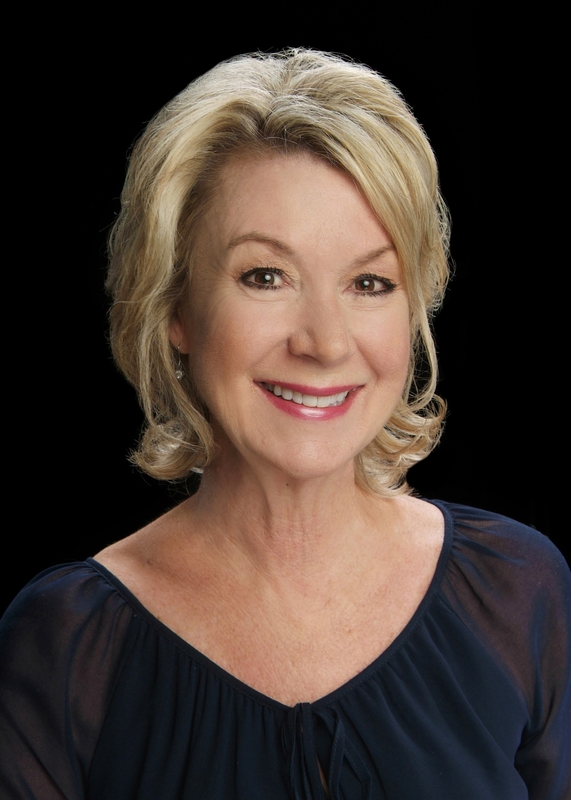 HOA Name: Park At French Creek Homeowners Association, Inc.